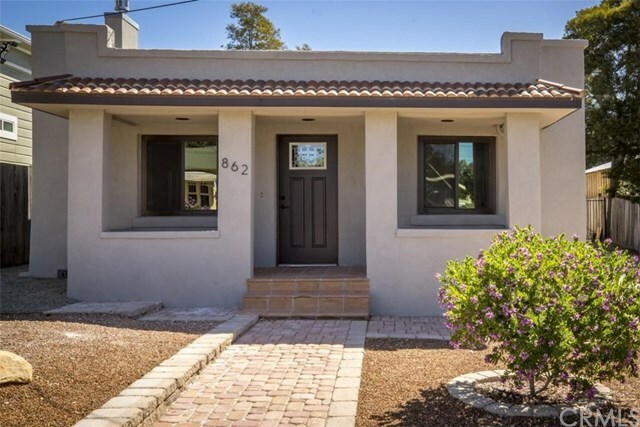 Donât miss the chance to own this completely remodeled downtown bungalow in a prime location just off Mill Street. This turn key 3 bed 2 bath one story main home is just seconds away to downtown close to shopping, restaurants, and historic center of downtown SLO. Features of this home include open floor plan, gas fireplace, private low maintenance back yard and so much more! Make it your dream home or capitalize on this great investment. There is a detached studio which would be great for Inlaws or take advantage of the strong rental market with rental income.